Sani-Liner® | Wisconsin Converting, Inc.
Sani-Liner® trash can liner is constructed of 40# wet strength, water-resistant paper and a specially designed adhesive pinch bottom to ensure strength and durability. 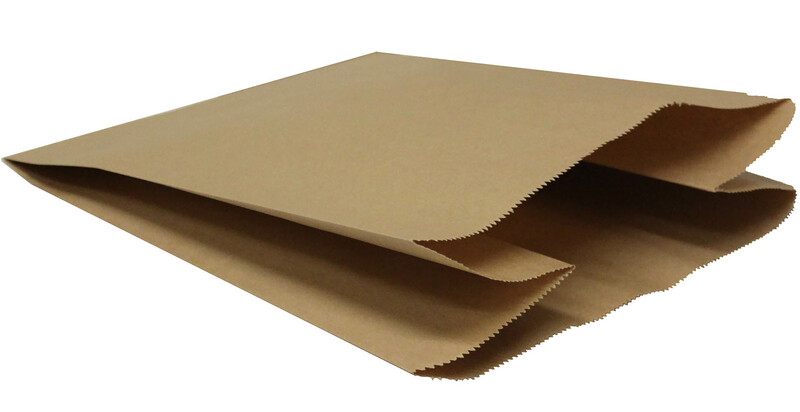 The unbleached, natural kraft paper is porous which allows for ”breathability”. This feature has special applications in mental health care facilities, reducing the risk of suffocation fatalities due to plastic trash can liners. Sani-Liner® has been medically tested – and found to pose no threat to patient health and safety. Sani-Liner® has been designed to roll over the top of the wastebasket without tearing and provide all the properties of a trashcan liner. This retains the intended labor savings versus the alternative of having to scrub trash containers frequently. Sani-Liner® is not waterproof thus it cannot be used as a suicide tool for purposes of suffocation. It is, however, water-resistant and maintains its integrity if damp materials are placed inside. WCI developed the Sani-Liner® product in 1991 in response to behavioral health needs. 14 quart (12 x 8 x 14) and 27 quart (17 x 9 x 17). 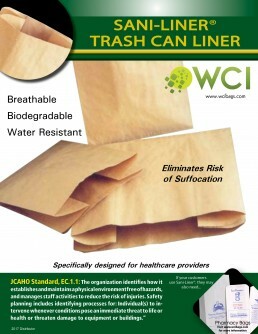 Sani-Liner® paper trash can liners are used by hospitals and mental health facilities to meet safety requirements. Breath-ability and porous, they prevent potential suffocation risks posed by plastic trash bags. 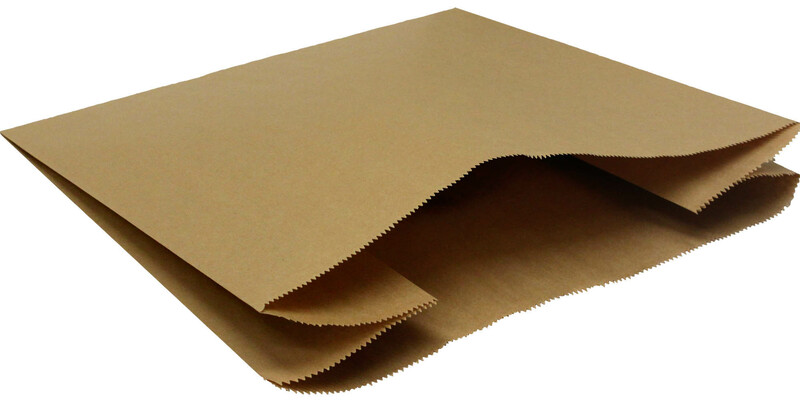 Made from water-resistant kraft paper, they’re 100% recyclable and biodegradable making them an option for homes and businesses attempting to eliminate plastic from their trash receptacles.